Blood Orange‘s two sold-out shows at Harlem’s Apollo Theatre, benefitting Opus 118 Harlem School of Music, are on Saturday (12/12). 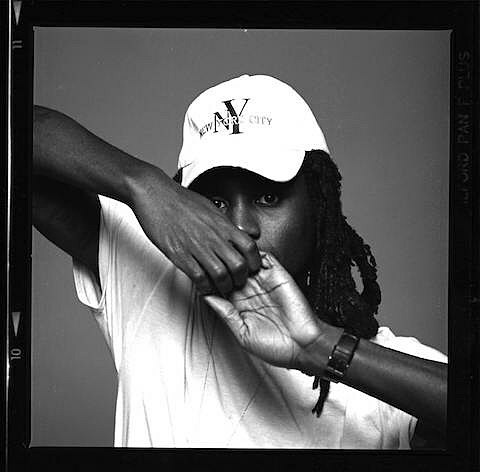 As a warm-up Dev Hynes has just announced Blood Orange will play Baby’s All Right TONIGHT (12/10). That’s the “secret show” that’s been on Baby’s calendar for a while. It’ll be with a full band, and hopefully some of the “special guests” he’s promising for the Apollo shows too. Tickets are $10 at the door. Doors open at 7 PM.